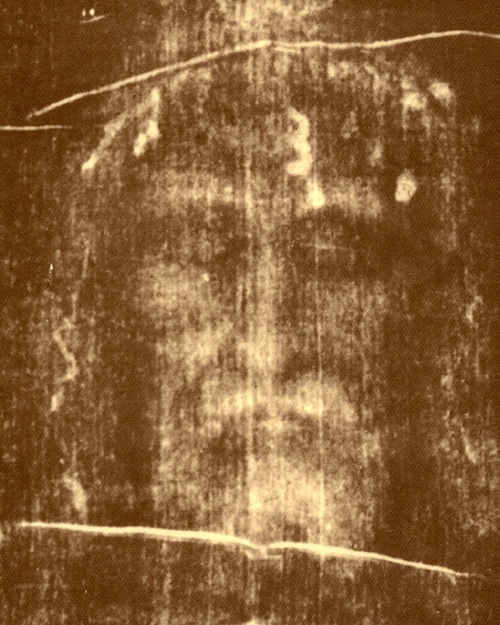 Earlier today Turin Cathedral held a special exposition of the Shroud of Turin, which was also broadcast live on Italian Television. Pope Francis recorded a special video message for this event, the text of which can be found below. This entry was posted in Devotions, Jesus, Pope Francis, Year of Faith and tagged Jesus, Pope Francis, Shroud of Turin, Year of Faith by texasnuns. Bookmark the permalink.